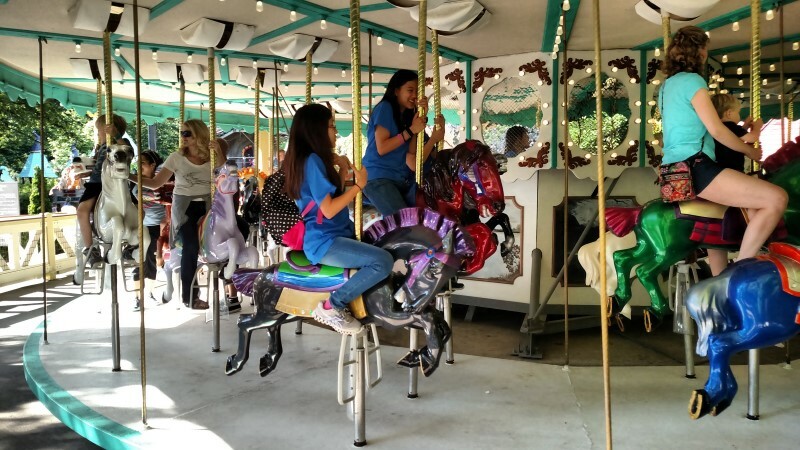 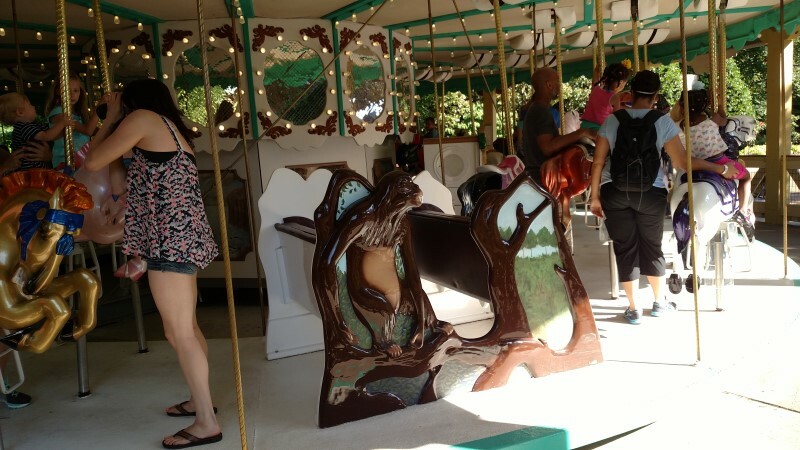 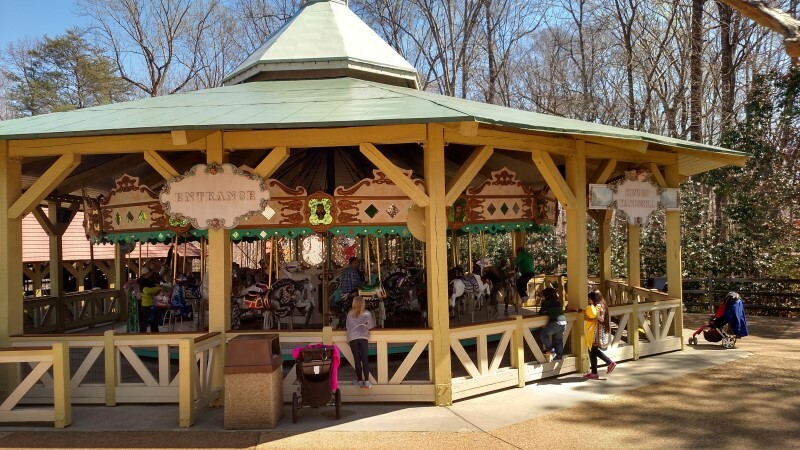 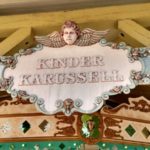 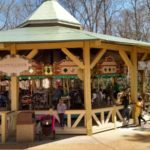 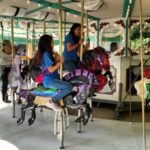 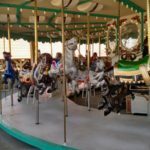 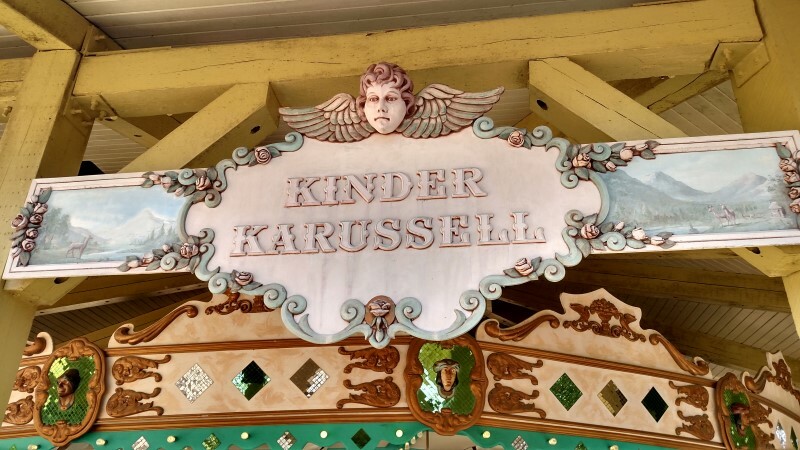 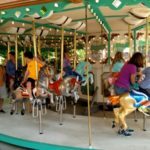 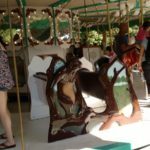 This classic carousel ride was built in 1919 by Herschel Carousel and sat dormant for 30 years before Busch Gardens purchased and recondtioned it to it’s original glory. 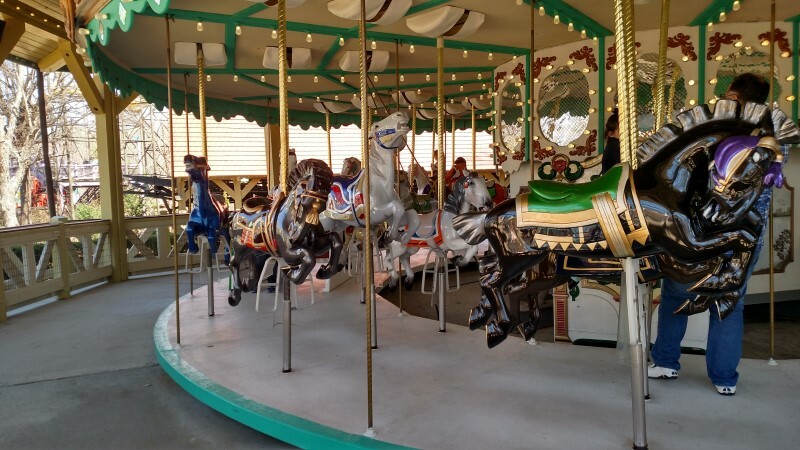 It has the original 36 hand carved horses and 2 double bench chariots. 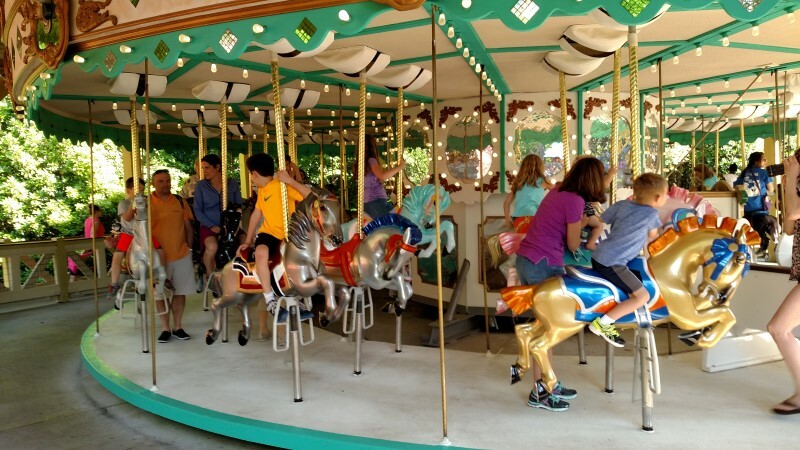 A classic and beautiful ride for everyone in your family.